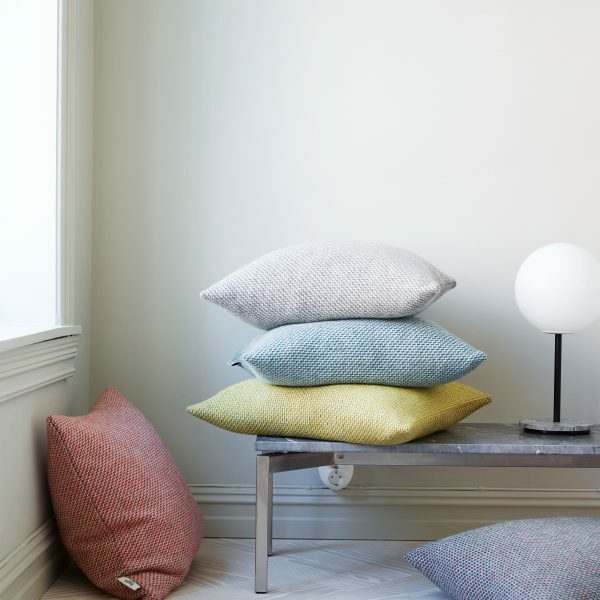 Press Factory loves Rorøs Tweed! 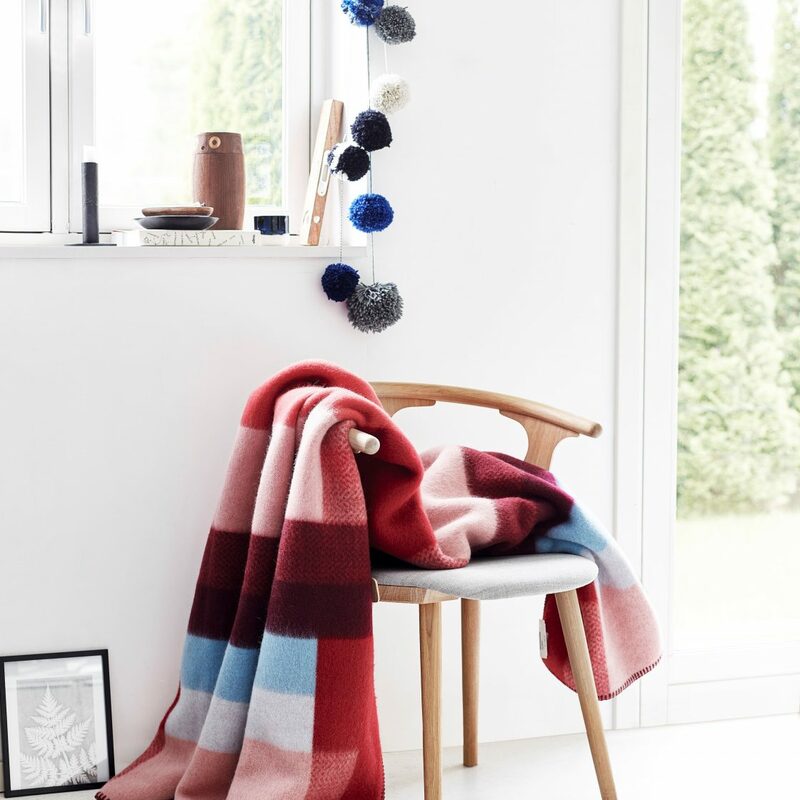 We are delighted to welcome Rorøs Tweed to our stable of brands that have sustainability at their heart! 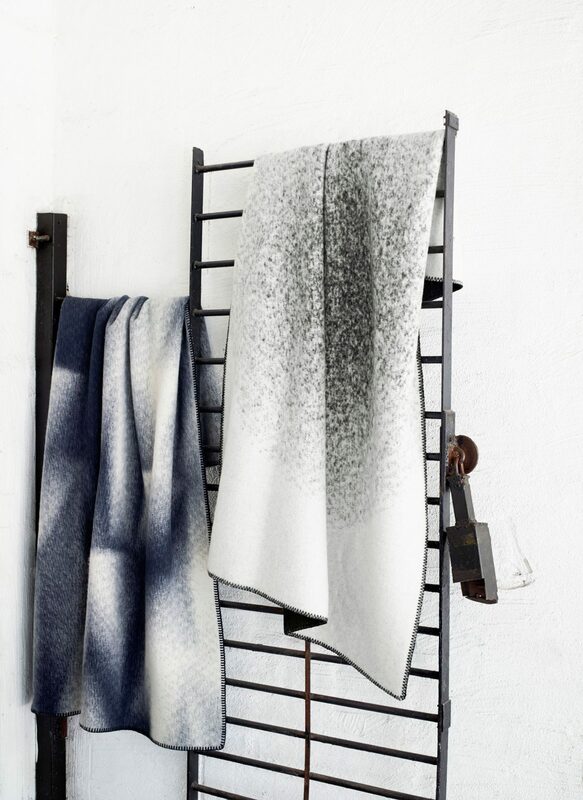 Røros Tweed has produced high-quality wool products since 1940, based on a centuries-old local crafts tradition. 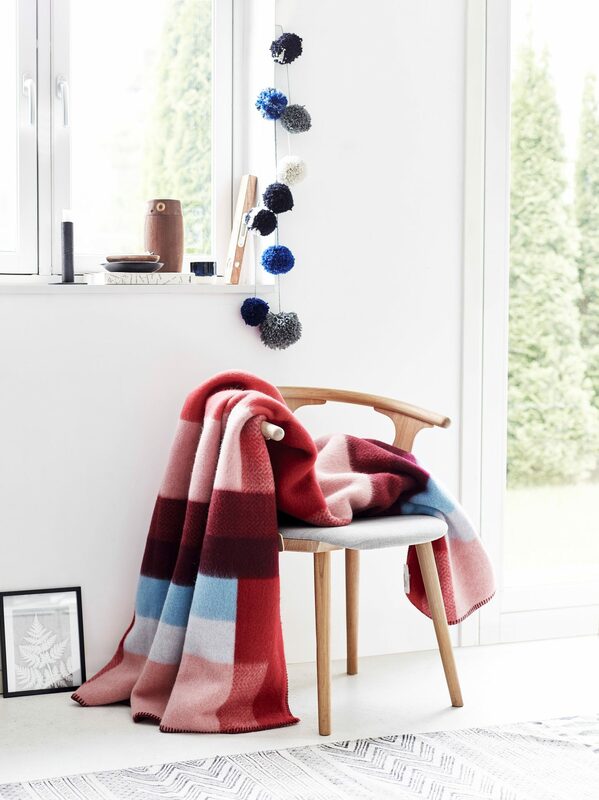 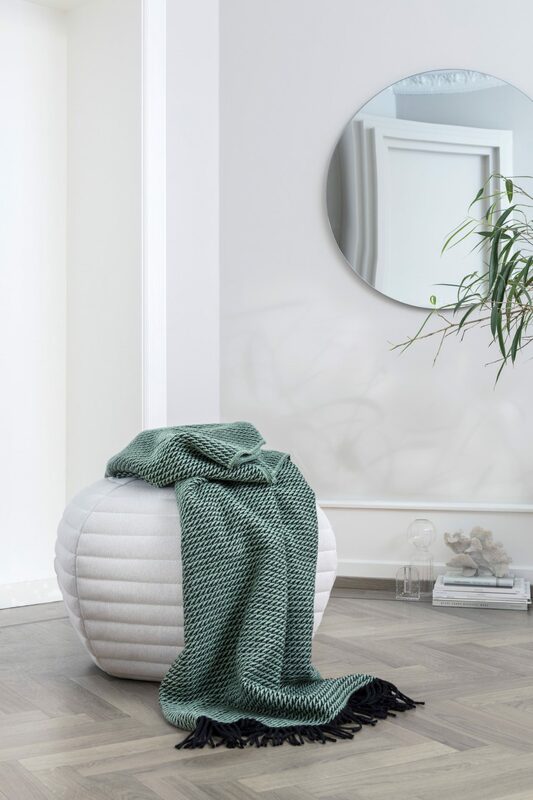 All products are of Norwegian wool and entirely – from raw wool to finished product – produced in Norway. 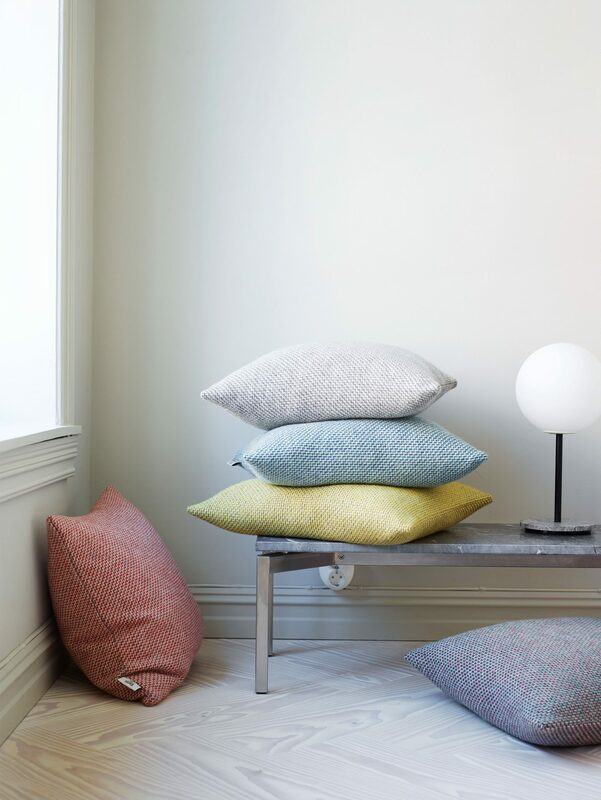 Vibrant colors, minimal textures, optical effects or classical combinations: the exclusive design of Røros Tweed comes from collaborations with the most famous Scandinavian designers of the textile sector; a design that invents new styles and new characters, managing to respect the Scandinavian tradition with innovation. 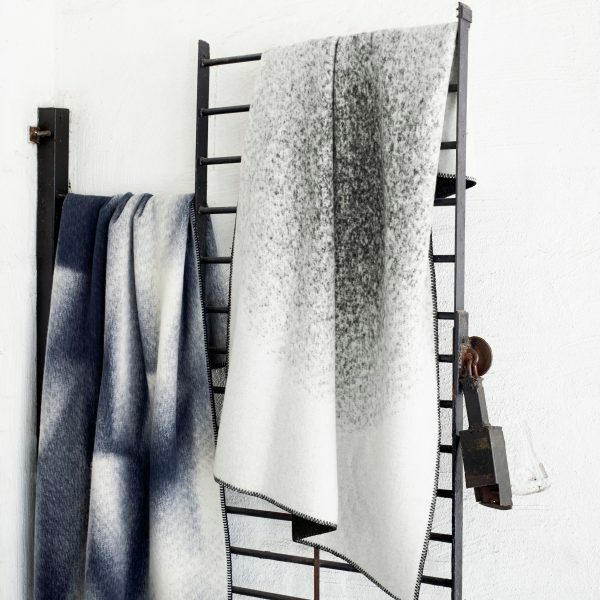 Among the designers are Torbjørn Anderssen and Espen Voll, two of Norway’s most lauded designers and are members of the design team involved in the internationally renowned Norway Says design office. 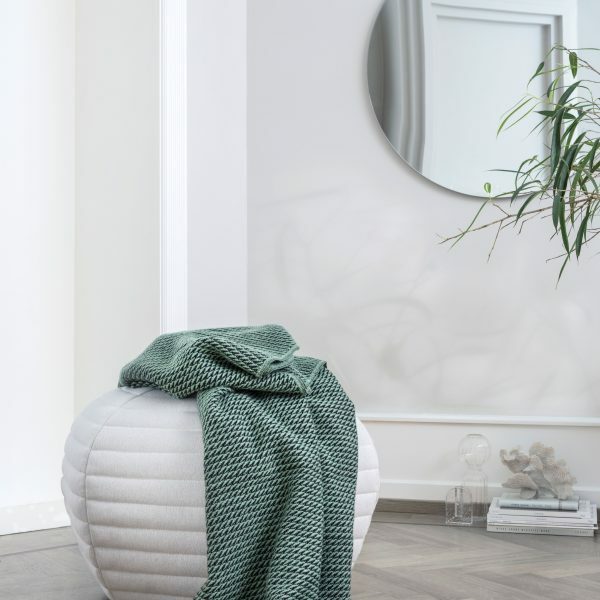 Other Names are Inga Sempè, Sara Wright Polmar and Bjarne Melgaard, one of Norway’s foremost and internationally most renown contemporary artists.